Adeline and her entire team welcome you with pleasure in our region rich in cultural heritage. Our hotel is ideally located in Tours Nord for all your sightseeing or business meetings. 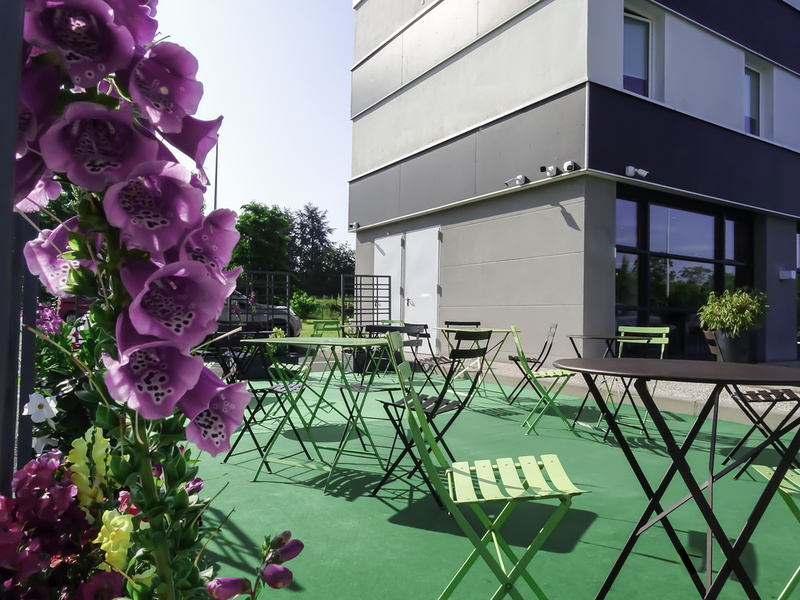 Located in the heart of the Châteaux of the Loire Valley and the Tours Nord business district, close to the A10 highway and 15 minutes from the city center, the 2-star ibis budget Tours Nord hotel is open 24/7. The hotel offers 84 rooms, including 3 for people with reduced mobility, for your weekends and business trips. WIFI connection and free secure car park. There are several partner restaurants nearby, so you can eat without leaving the business district.